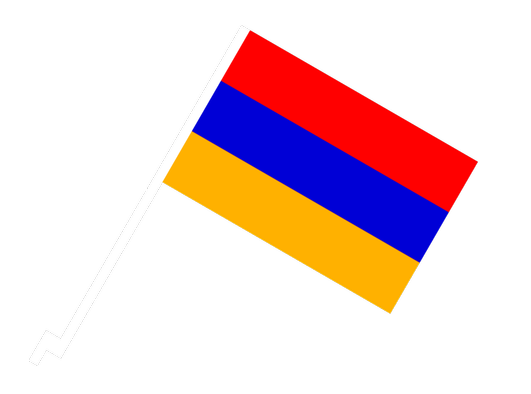 Armenia became an independent state in 1991, after the collapse of the Soviet Union. 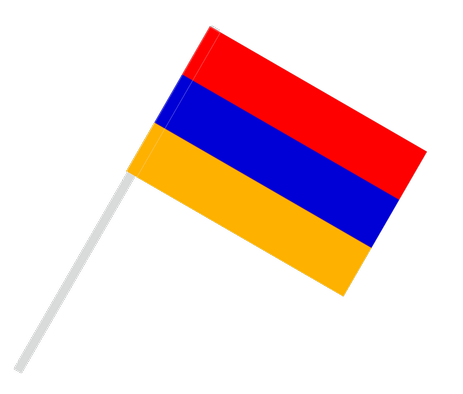 The first independent Armenian kingdom was established already in the 8th century BC. 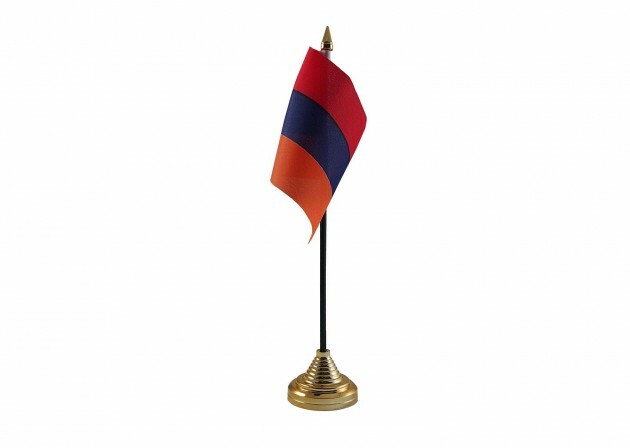 l. The Armenian flag began to be used between 1812 and 1822. 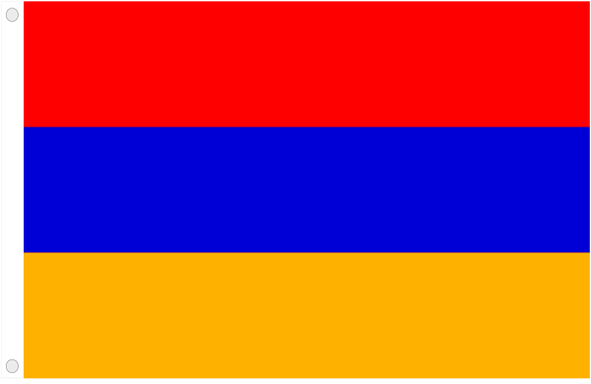 The flag of Armenia was re-adopted as a national symbol on 24th of August 1990. 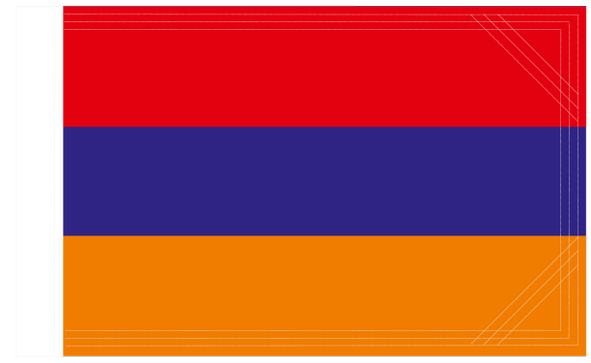 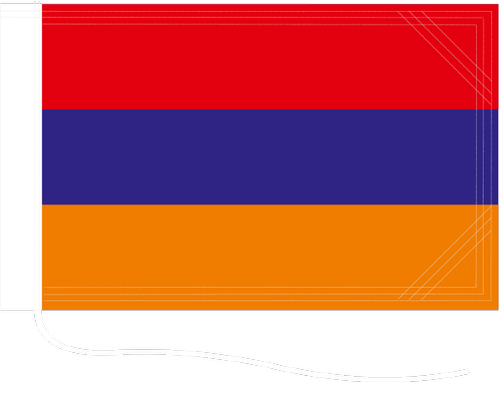 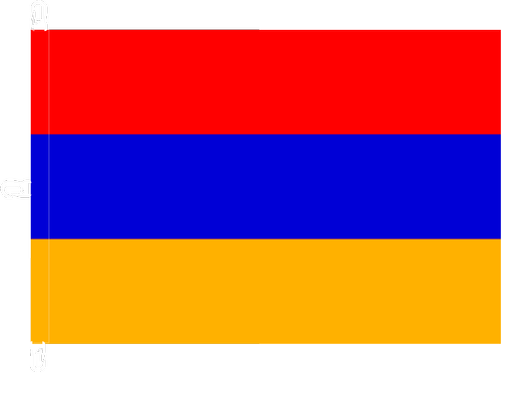 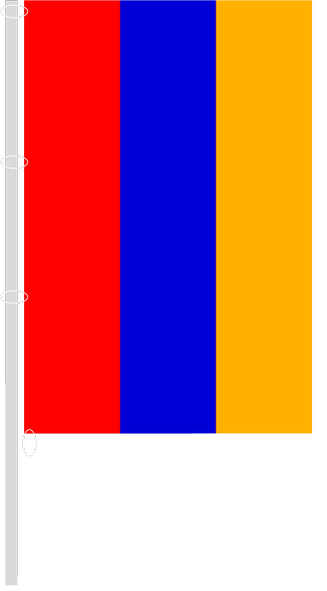 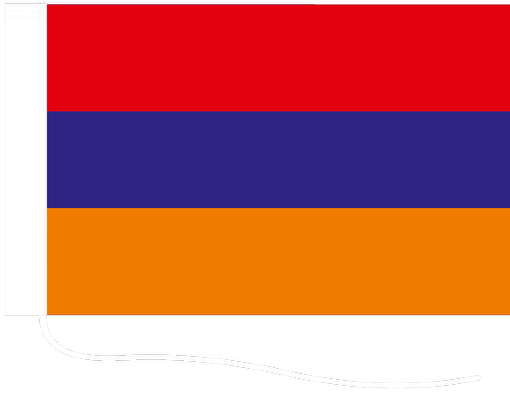 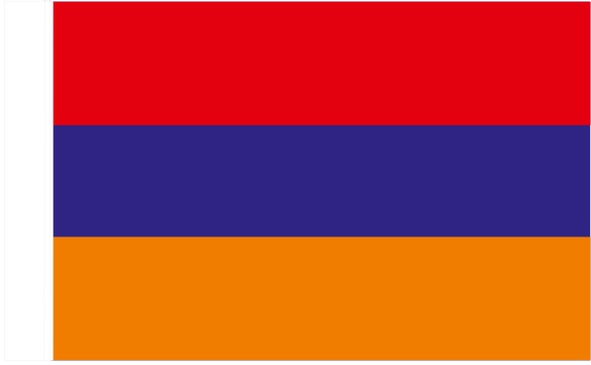 Flag of Armenia has the form of three identical horizontal stripes, red symbolizes the blood shed in the past, blue is landscape and orange expresses courage of Armenians.